﻿ What are the Harmful Effects of Too Much Alcohol? - I AM Co.
Home / Lifestyle / What are the Harmful Effects of Too Much Alcohol? 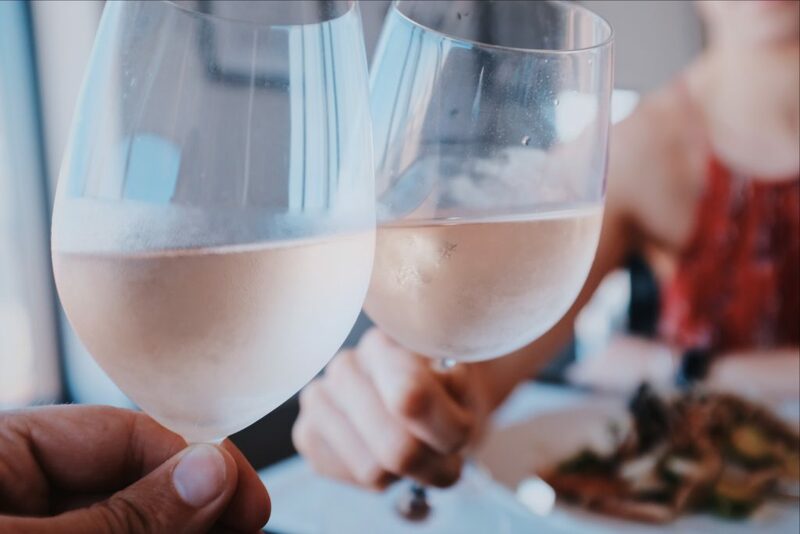 If you enjoy an alcoholic beverage now and then, you may agree that there’s something very enticing about an ice-cold beer or cool, crisp Pinot Gris on a hot summer’s day. Or perhaps, in the middle of a bitterly cold winter, a glass of warm mulled wine or smooth red Shiraz. However, while it’s very enjoyable partaking in our favourite tipple at the time, too much of a good thing never feels quite that good the next day! 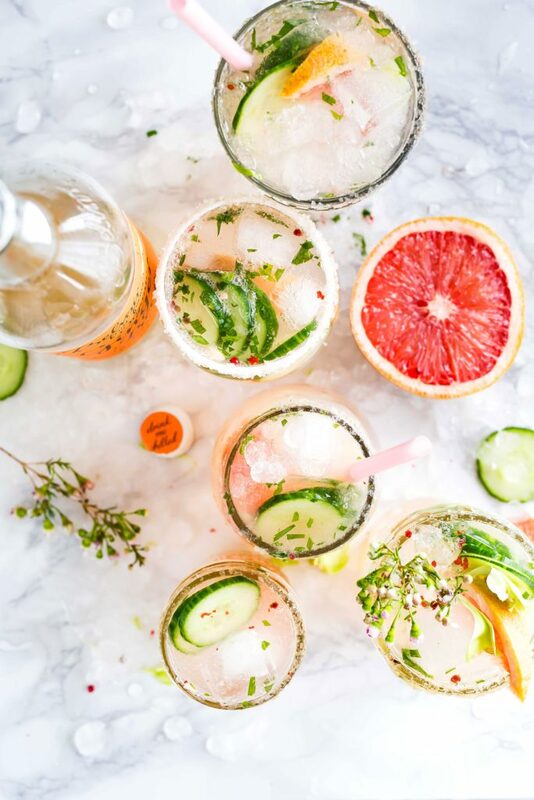 Over-indulging on anything, but particularly alcohol, can leave you with a thumping hangover that will be sure to have you moaning, “never again.” So, what exactly happens to our body that causes such distress when it all started out so promisingly? Alcohol, by definition, is a colourless, flammable liquid produced by the natural fermentation of sugars and is the intoxicating constituent of beer, wine and spirits. In other words, alcohol is a drug and like with any drug, it can have far ranging effects on our body and health, both physically and mentally. You may remember the first drink you ever had. Perhaps it was a gulp of your dad’s beer, or a swig out of a bottle of wine? Like smoking, most of us hated it initially. Just as smokers had to learn how to ‘take down’ the cigarette smoke, similarly most young adults had to teach themselves to like the taste of alcohol. Beer, wine or spirits are very different from the sugary fizzy drinks or juices we were brought up consuming. The reason a lot of us continued to drink after that first sip of alcohol, even when we didn’t particularly like the taste, was because of the way it made us feel. After 1-2 glasses of alcohol a person will generally still be considered sober and their body will not feel any adverse effects. With continued alcohol consumption, a person enters a very pleasant state where their inhibitions start to decline. They can become animated and talkative and appear self-confident. In this stage, drunkenness is usually more visible and can include loss of coordination, slurred speech, loss of judgement and memory. Balance is affected and drowsiness can occur. Getting to this stage is dangerous as it is bordering on alcohol poisoning. A person may be staggering or completely unable to stand and be markedly confused. Because they may be unable to comprehend what is going on around them, they can experience black-outs, leaving them very vulnerable in their environment. At this stage a person’s body is incapable of processing the enormous amount of alcohol that has been ingested and they can therefore suffer alcohol poisoning, rendering them immobile. Medical assistance is required now, as the potential to choke on their vomit is very real. The next stages will render the person unconscious and likely to fall into a coma. Their body temperature drops, and breathing is seriously compromised. Because of this, death can occur. Aside from just the above (as if that is not bad enough) because alcohol affects our central nervous system it can also have detrimental consequences on our state of mind. While it might create euphoria and excitement in the short term, prolonged consumption can quickly lead to feelings of sadness, anger or despair. This is obviously a serious side effect for people with medical conditions, on medication, or suffering with depression. 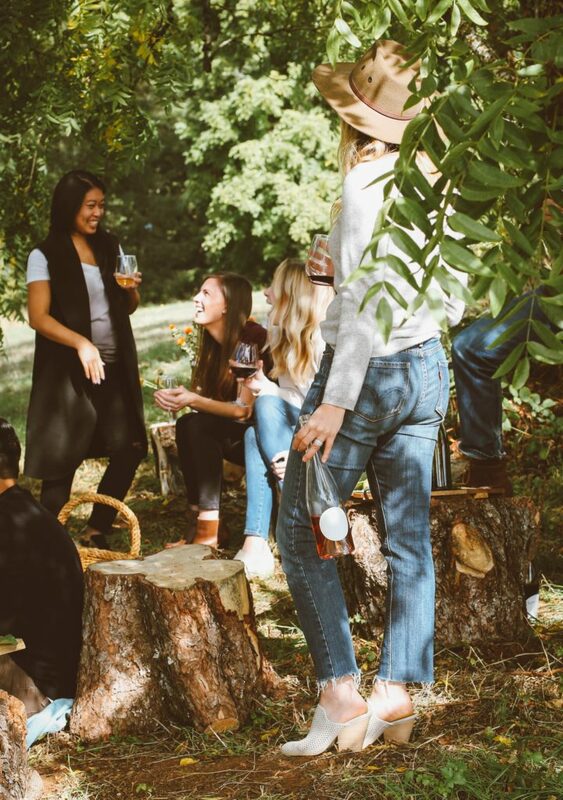 These days society is getting behind a culture of moderation and as well as television adverts reminding us of the consequences of drinking and driving, there is now a month of the year assigned to refraining from alcohol altogether. If you’ve never tried ‘Dry July’ it might astound you with how good you feel by taking part! For a variety of reasons, many people are now either moderating their intake of alcohol or stopping completely. 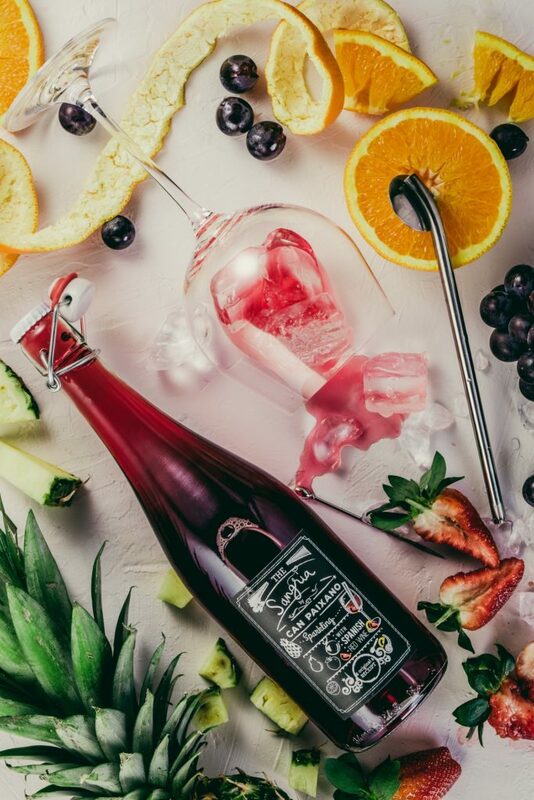 Thankfully, the beverages industry is catching on and now there are several non-alcoholic drinks available for those who want to embrace sobriety but don’t want to consume 40 grams of sugar in one drink! If you are one of these people, some of those options are healthy AND delicious and can be enjoyed at many a social occasion. Kombucha is a wonderful alternative, as are sugar-free sparkling waters and non-alcoholic spritzers. With the latest shift towards a more wholesome lifestyle, it’s great to see all the options available and easier to maintain a healthy life. Cheers to that!